We pride ourselves on regaining entry with minimal damage! ​We'll endeavour to regain entry to your property with the minimum of disruption. Call us now and we'll be sure to attend promptly or make recommendations if we are unable to attend immediately due to other work commitments. All types of locks handles, cylinder lock, mortice locks and uPVC lock cases opened. 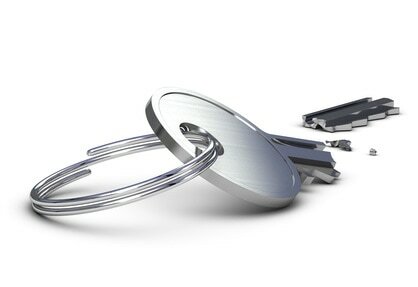 All locks supplied are of the highest security and fitted to a high standard.